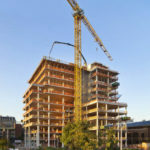 LEED Silver Certification supported by Schuster’s use of job site waste recycling, certified lumber, 98% combined recycled materials for rebar, and local materials with recycled content including concrete sourced within 20 miles of the project (from Schuster Concrete plants) and composed of regional materials. 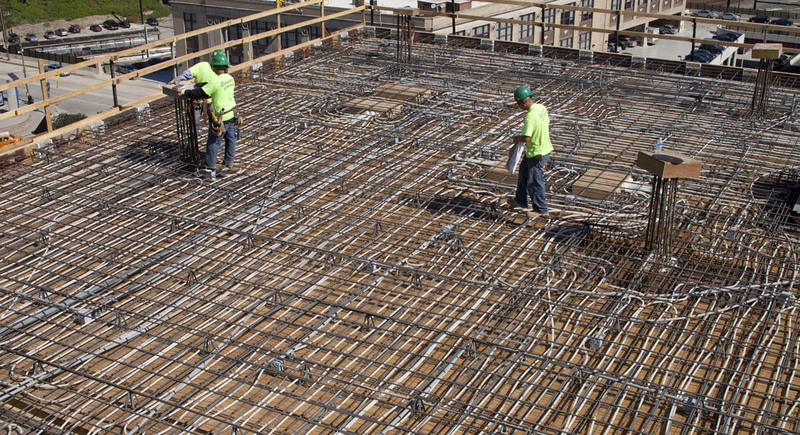 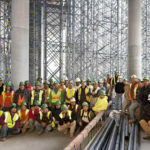 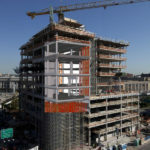 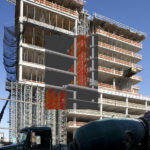 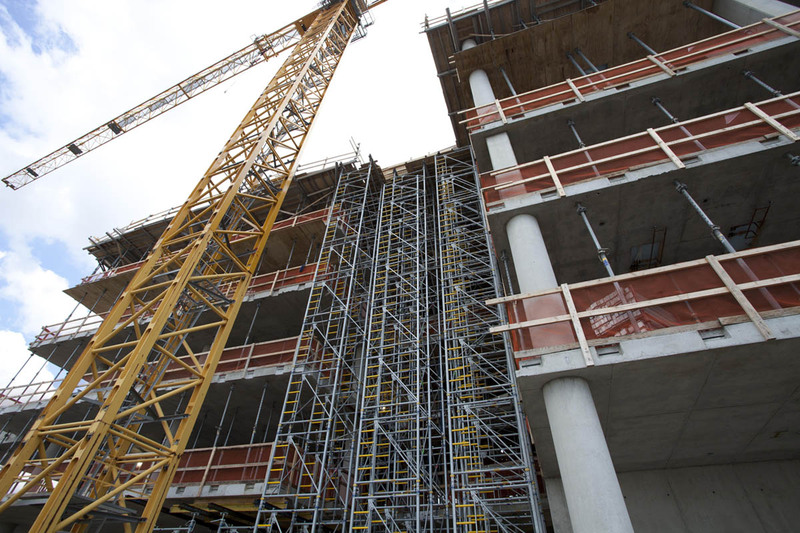 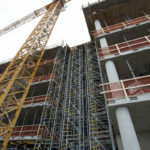 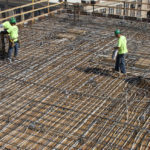 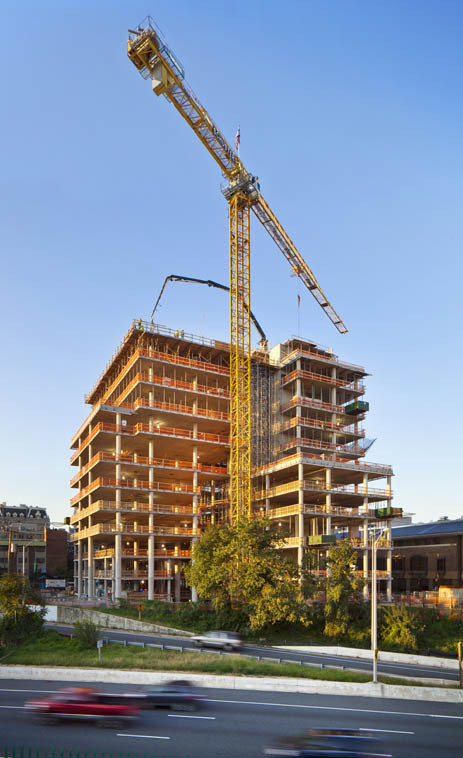 181 zone radiant heat and cooling system poured inside the concrete slabs and decks for a total of 281,000′ of 5/8″ PEX tubing equating to 53 miles! 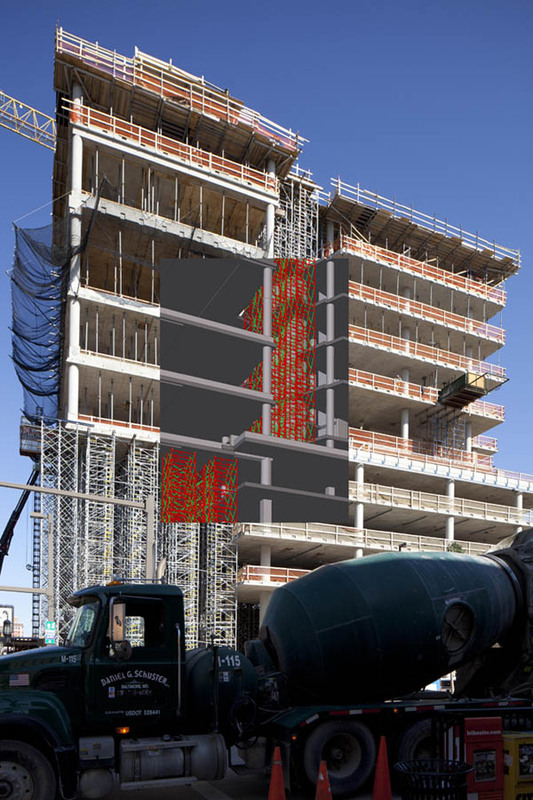 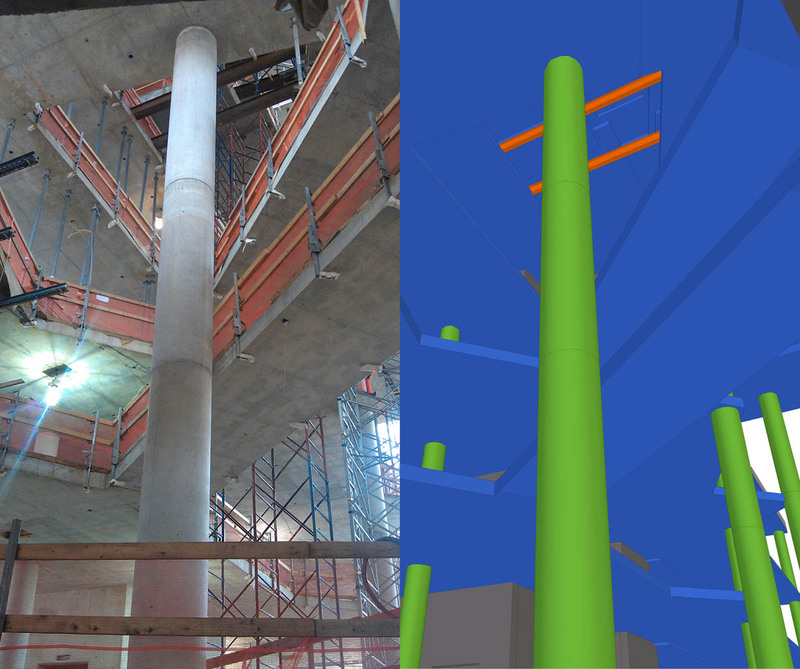 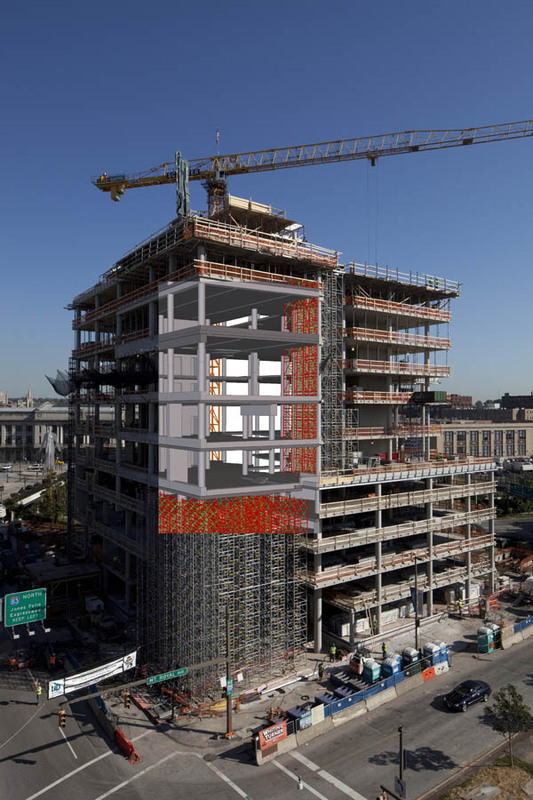 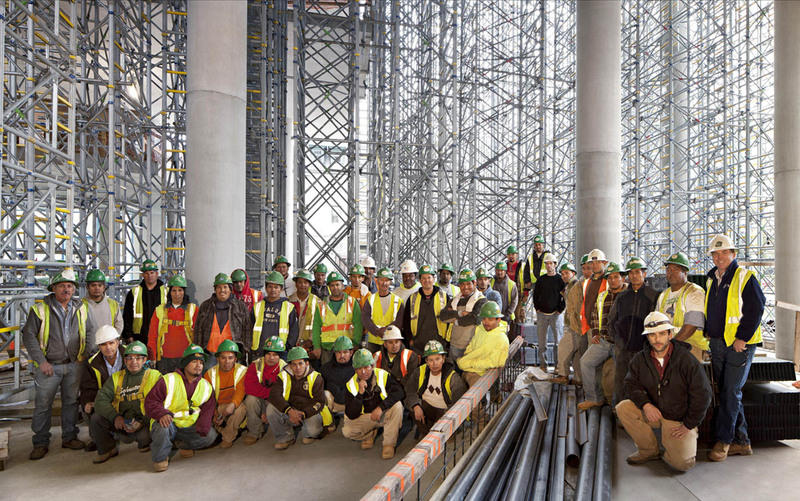 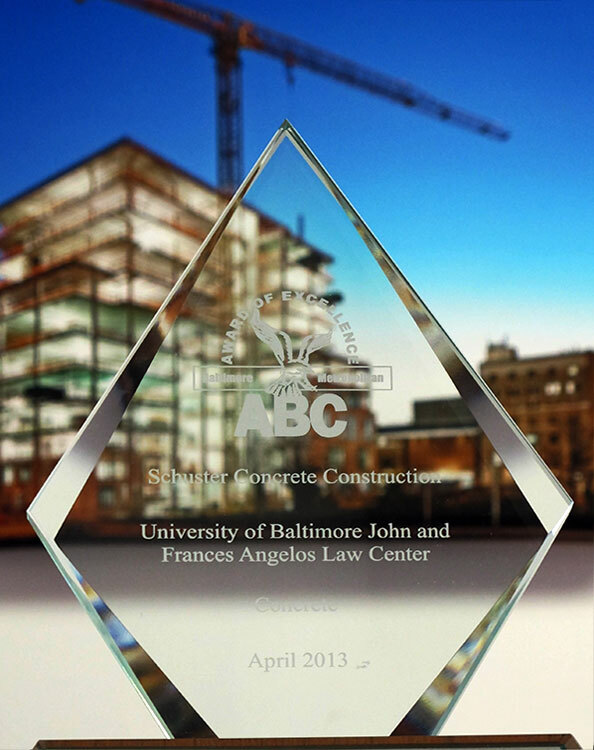 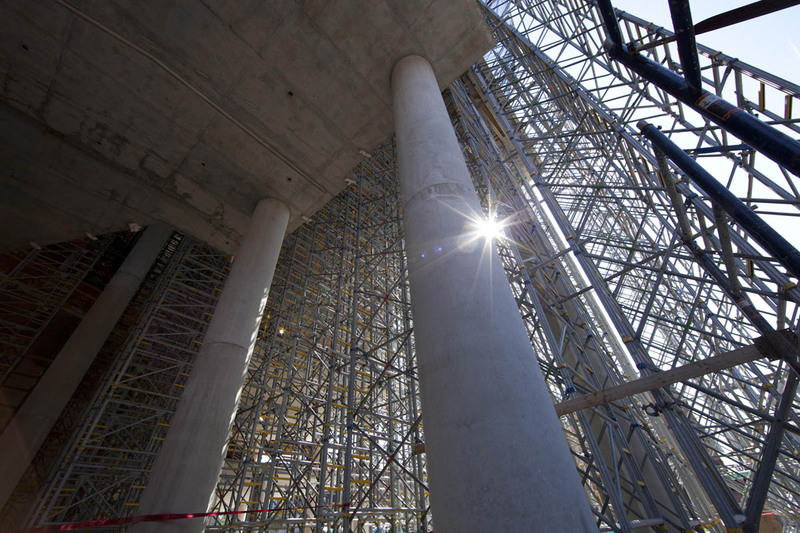 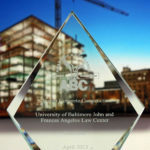 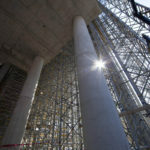 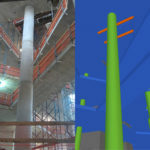 60 foot tall exposed round atrium columns required collaboration with Doka Formwork using Tekla Structures for 3D modeling of formwork and scaffolding. 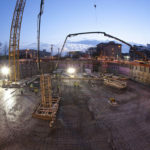 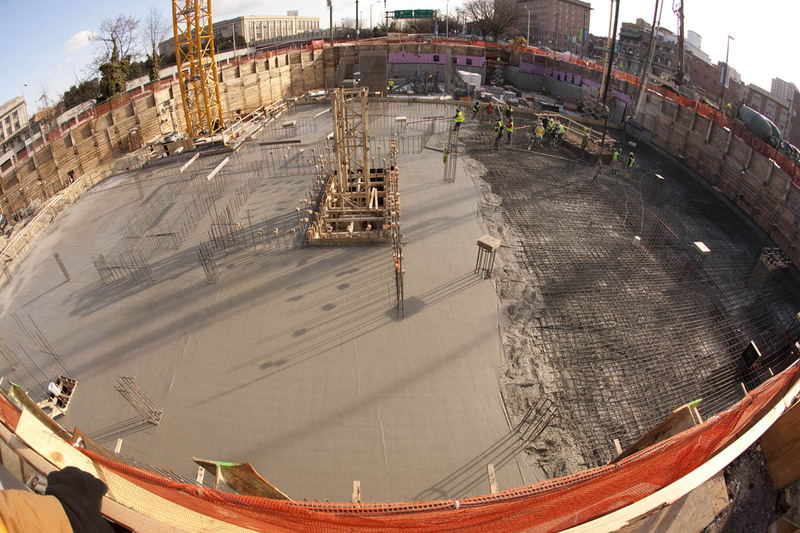 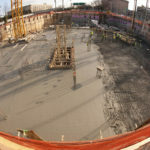 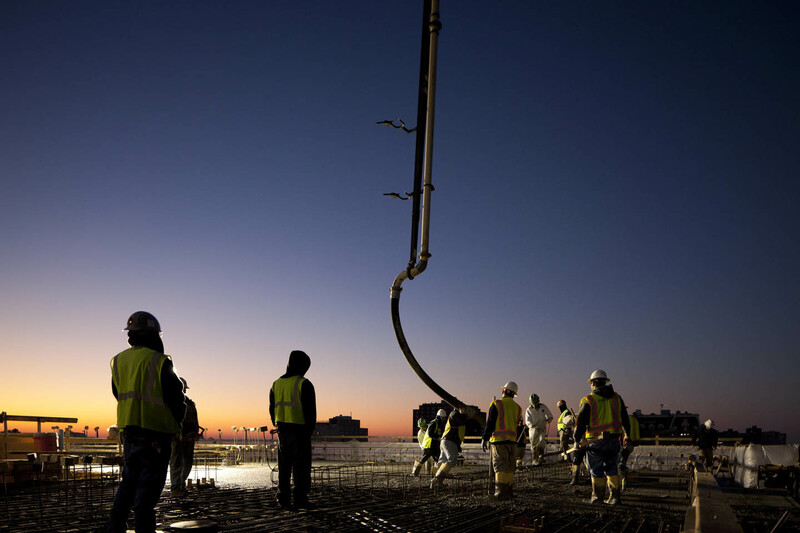 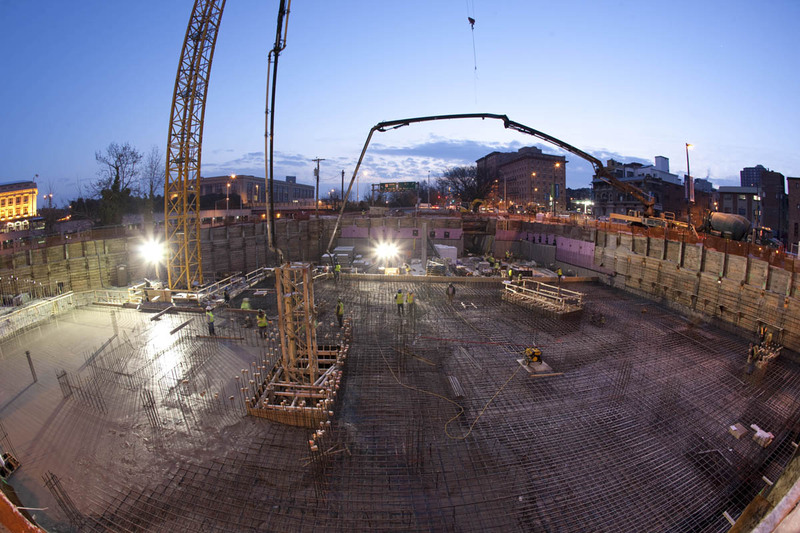 Single largest pour in company history of more than 2,100 cubic yards for the mat slab utilizing two concrete pumps and two concrete plants over a 12-hour period of time.